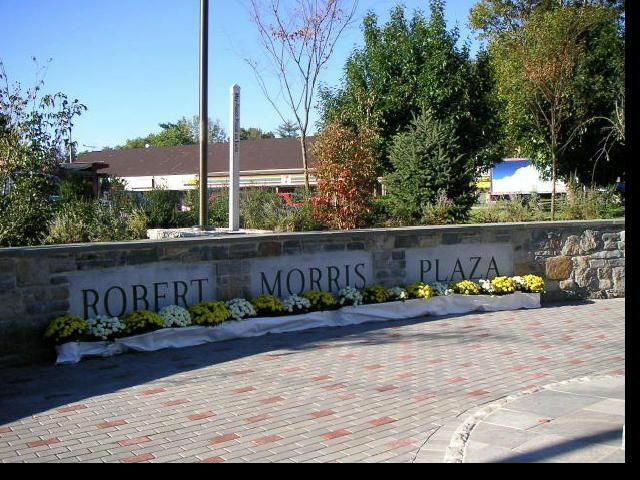 Morrisville, Pennsylvania is a quaint little Borough of approximately two square miles. Originally a village located in Falls Township until it was partitioned as a Borough by the Pennsylvania Legislature in 1804. The benefits of open space cannot be downplayed. The most successful communities incorporate green space into all of their designs. With over 1500 local businesses in our area you can always find what your are looking for no matter if it is a product or service. Morrisville is home to several iconic tourist attractions, including Summerseat, which was George Washington’s Headquarters from December 8-14, 1776. 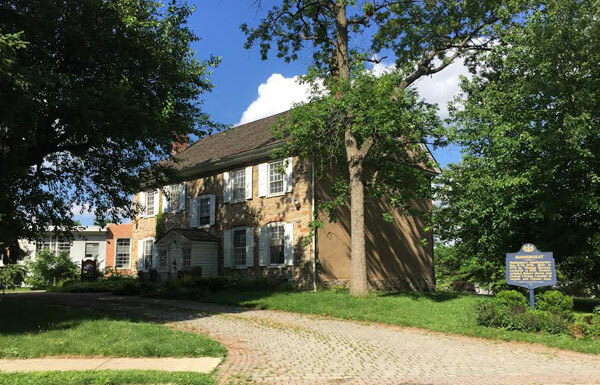 Summerseat is the only home in America that was owned by two signers of both the Declaration of Independence and the U.S. Constitution, Robert Morris and George Clymer.